Brand New CD 'MOVE ON' Now available! 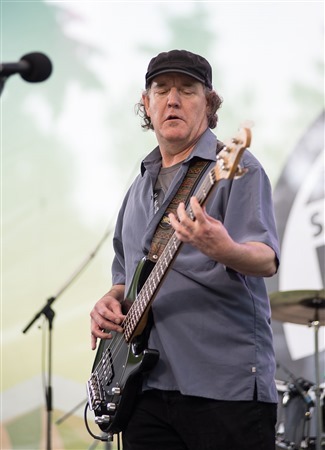 Is straight ahead groove oriented rhythm and blues what you need? Then The Blue Mules are for you ! 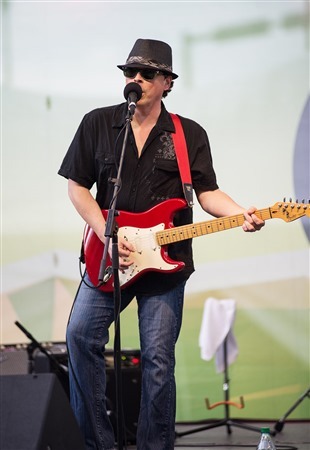 The Blue Mules Are three guys who love to jam the blues.The band has been playing since 2013. 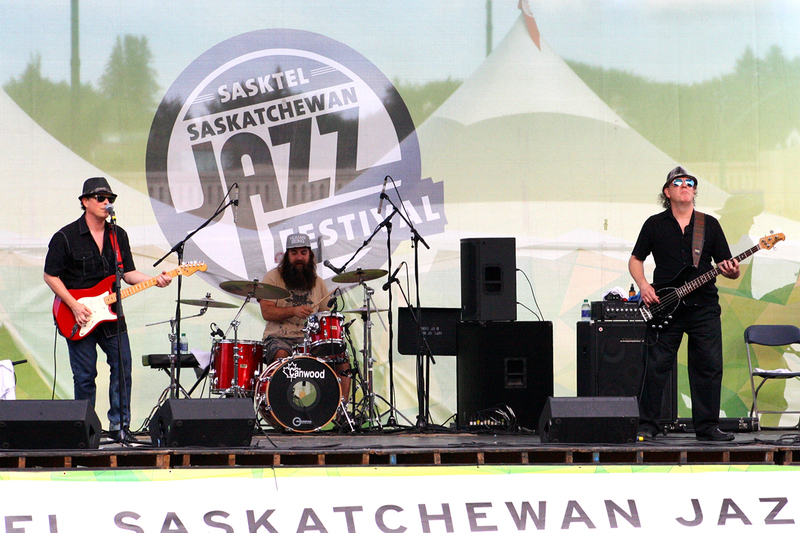 The band’s focus has been touring clubs and festival through out Western Canada. 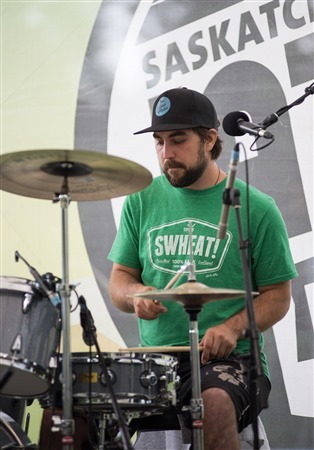 The band will continue to play several festivals and venues through the West this year . Touring Europe is the plan for 2017. 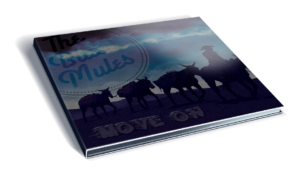 The Blue Mules have received extensive airplay from their debut cd The Blues Ain’t That Bad. The band has had extensive airplay in Sweden, Switzerland, Norway, Germany, Canada and the U.S. Over 100 radio stations have played The Blue Mules to date. Two new albums will be released by the band this year! Come catch a Blue Mules show when they are in your area. Let the guys show you; The blues ain’t that bad.